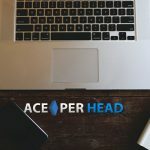 It has never been easier to create an affordable branding marketing strategy than it is now, with the use of the exclusive pay per head website templates designs created by the brilliant graphic design team at AcePerHead.com, you can create your own custom website just for your players to enjoy! The selection of templates is the largest one available in the price per head industry, you can choose your layout and colors, and add your brand name and logo and you are ready to start marketing your brand online. We understand that gambling is a touchy subject for some, and not everyone is keen on their spouse or employer knowing they gamble, for this reason, our staff has created unique non-descript templates that have the look and feel of site pertaining to car insurance, online shopping, etc. These templates provide a sigh of relief for agents and players who wish to keep their gambling preferences to themselves. Should anyone do a search of the sites your players have visited as long as you choose an URL name that fits the pay per head website template, your players will be in the clear. 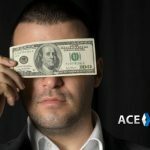 For bookie agents who are less concerned about hiding the activities of their players from prying eyes, Ace Per Head also offers the stunning sports related templates, if your players are avid casino players they also have a wide selection of casino themed templates for you to choose from. 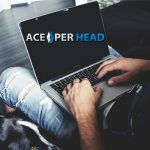 Website templates are a great way to get your business off to a stellar start in no time, but, for those who have a specific vision of what they want their brand website to look and feel like, AcePerHead.com also has the perfect solution. Custom built websites, although these will take a few extra days to create, you will have a unique website created to your specifications. 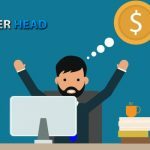 Choosing to have your own website has always implied an extraordinary cost for agents, but this is no longer the case, having your exclusive site just for your players is extremely affordable when you decide to opt for an already made template, set up is done the same day, so you can brag about your brand-new site instantly. You know and understand your players better than anyone, therefore, choosing the right template shouldn’t be to difficult a task for you, if the majority of your player sheet are work colleagues, and you know they will be accessing the site during working hours, then choosing a template that does not resemble a sportsbook is the way to go. If, however, you happen to own a bar and most of your players are regulars at your place of business, then there is no harm in choosing edgy sports betting themed template. 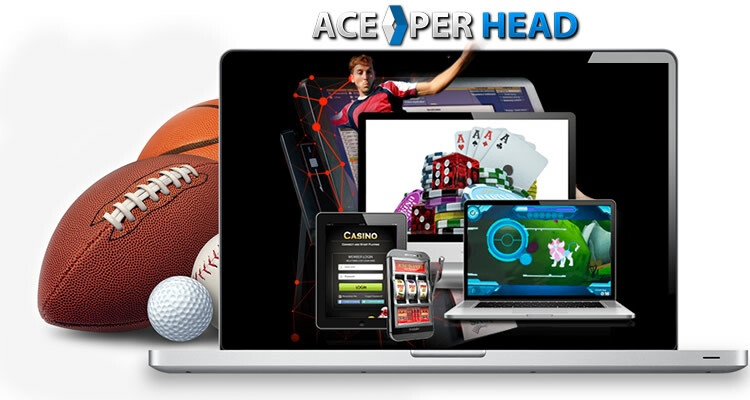 One of the top benefits of these pay per head website templates is that like all AcePerHead.com sites, they are responsive and mobile, this means your players can access their accounts from any device, big or small and still have the best betting experience of their lives. 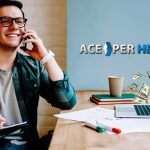 There is no excuse for not having your own brand anymore, go ahead and choose the right template for you today at www.AcePerHead.com.